Surendarnagar, a well placed administrative district in Gujarat in the Western India. Being the one of the major industrial hub of Gujarat and is indulge in producing cotton and ginning activites of India. It is one of the largest producers of ‘Shankar” cotton in the world. Come to this place and make your holiday a fulfilling one. 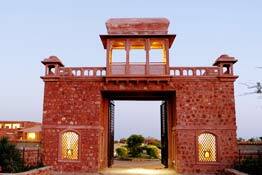 During your visit to Surendranagar, enjoy accommodating in one of the heritage hotels for a royal experience. The heritage hotels of Surendranagar make you feel splendid and nostalgic about the royal legacy of its erstwhile rulers. These heritage hotels are designed to cater to the needs of its varied guest be it a traveler looking forward for a fun filled vacation of a business entrepreneur search for clam surroundings for his business meeting and conferences. 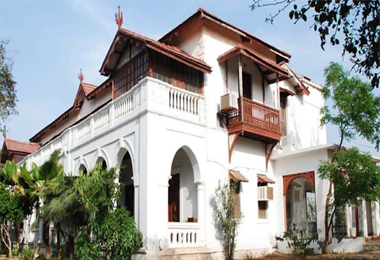 So whatever may be your reason to visit Surendranagar, just go through the Heritagehotelsofindia to find some of the amazing heritage hotels with great deals.